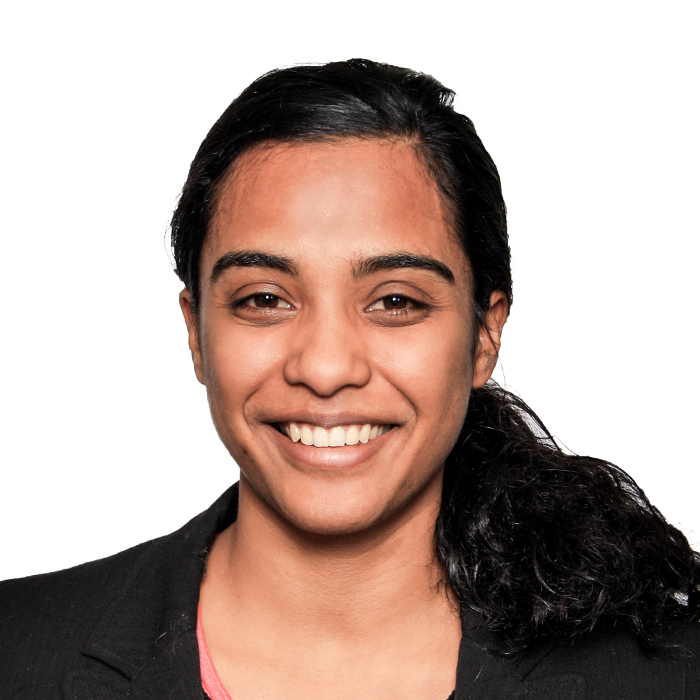 Sakina is a LLB and Mphil in Public Law graduate from the University of Cape Town. She worked at UCT for a year as a researcher in environmental policy particularly renewable energy and energy efficiency policy. Later, she completed her articles at one of the Big 5 law firms. During that time she gained experience in general commercial law, mergers and acquisitions, environmental law and foreign property law. Sakina then went overseas for a year and was exposed to different cultures in conflict resolution. This experience added to her sensitivity and openness to diversity of culture and outlook. Sakina believes that this experience helps her to resolve complex legal disputes in the South African context. As a member of the Integrative Law Movement Sakina believes that mediation has the potential to make the practice of law more integrated. Sakina qualified as a commericial mediator at the UCT training in April 2016.